Neck Tube Size/Length 50x9MM - 13.50"
Very good quality and very fast shipping! As smooth it is thick, pull right through with no effort and the matrix stem is unlike no beaker. I'm glad I bought this piece because of size, thickness, and also the down-stem this is one of the smoothest hitting glasses I've ever tried. Hits like a dream, strong as an ox and looks brilliant ! 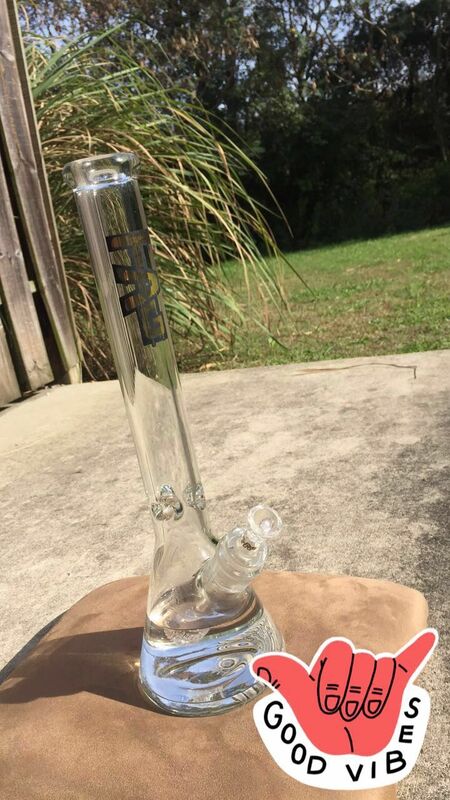 The matrix perc is the best downstem I’ve used!